UK-based pressure ulcer specialist, Rober Limited showcased its state-of-the-art pressure ulcer mattress at Arab Health 2017 that has been developed specifically for patients who are critically ill or in intensive care. At the four-day event held from January 30 to February 2, 2017, in Dubai, United Arab Emirates, Rober also launched NoDec WIZARD, an innovative mattress that prevents pressure injuries from developing in immobile patients. The dynamic system, which mechanically replicates the body’s natural spontaneous movement, also features clinically proven therapeutic technology that promotes the healing of established ulcers. The WIZARD is part of Rober’s new pressure ulcer mattress range, which focuses on four key areas – microclimate control, patient safety and comfort, maximizing infection control and offering additional nursing support. The NoDec WIZARD has a three-cell cycle that moves up and down in a wave-like motion, providing regular and complete pressure elimination to all parts of the body in contact with the mattress. 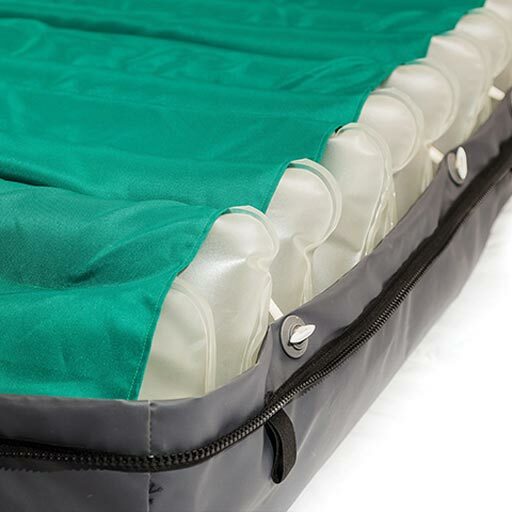 Image: The pressure ulcer mattress for critically ill patients (Photo courtesy of Rober Limited). The mattress also features a tilt function that laterally rotates the patient from left or right on either a continuous or a programmed 6-hour basis. The slow and controlled tilt transfers the body support laterally, thus changing contact points as well as assisting with pulmonary functions and reducing the requirement for manual handling. 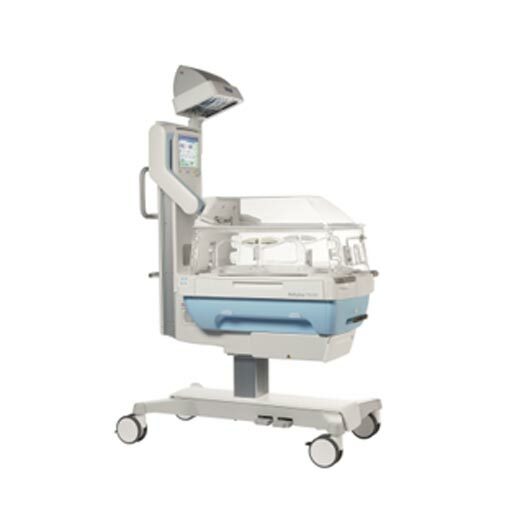 The NoDec WIZARD is fully automatic and anyone nursed upon it requires less manual repositioning. Other additional features include a touchscreen visual display panel, comfort settings, timed static mode, audible and visual alarms and permanently inflated side formers.